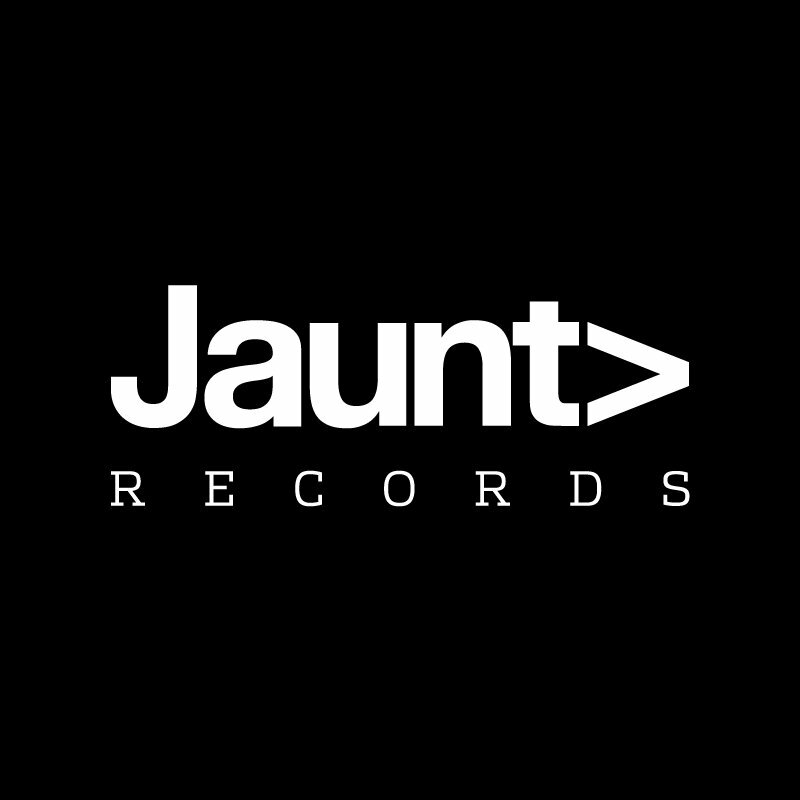 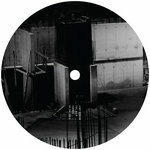 Jaunt Records is the new project from the team behind the Jaunt parties. 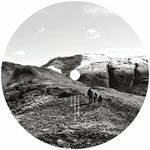 For their first release, they call on two of their residents, Blackhall and Bookless, who bring the heat in their own inimitable way. 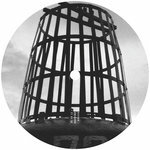 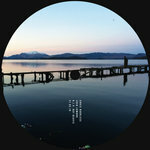 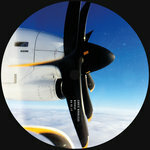 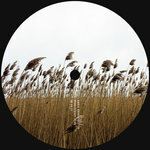 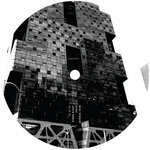 The Se7en EP is a release that's every bit as refined as you'd hope for, while the remixes – from none other than Fred P AKA Black Jazz Consortium and Ostgut Ton's always reliable Virginia – both neatly compliment the merits of the originals. 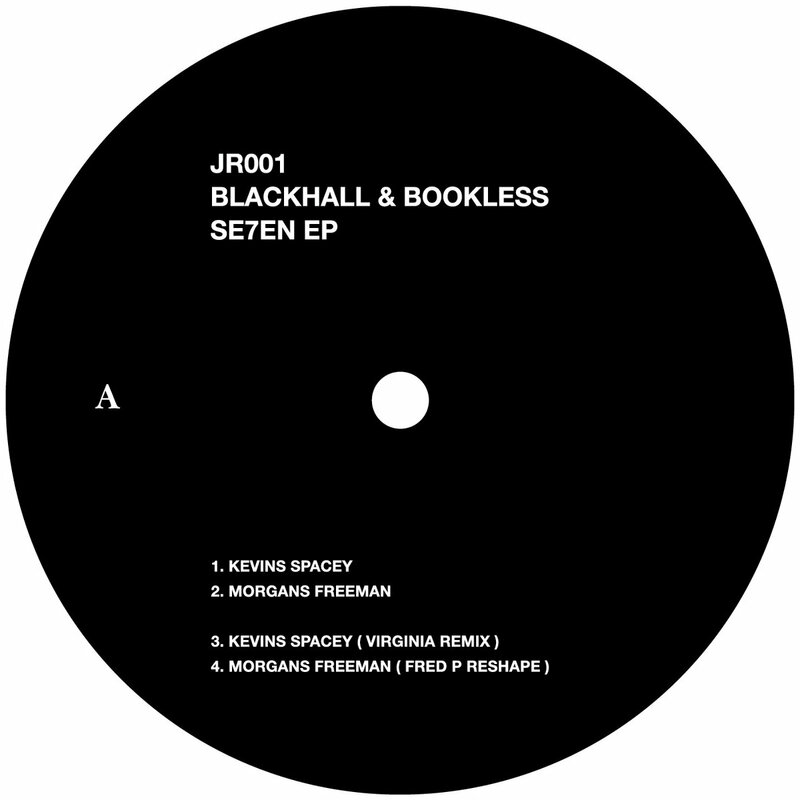 With track titles such as ''Kevin Spacey'' and ''Morgans Freeman'', the release tips its hat to the movie Seven — and it's just as ominous and enticing too. 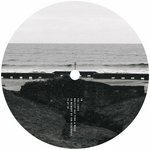 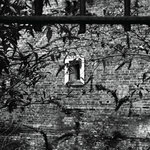 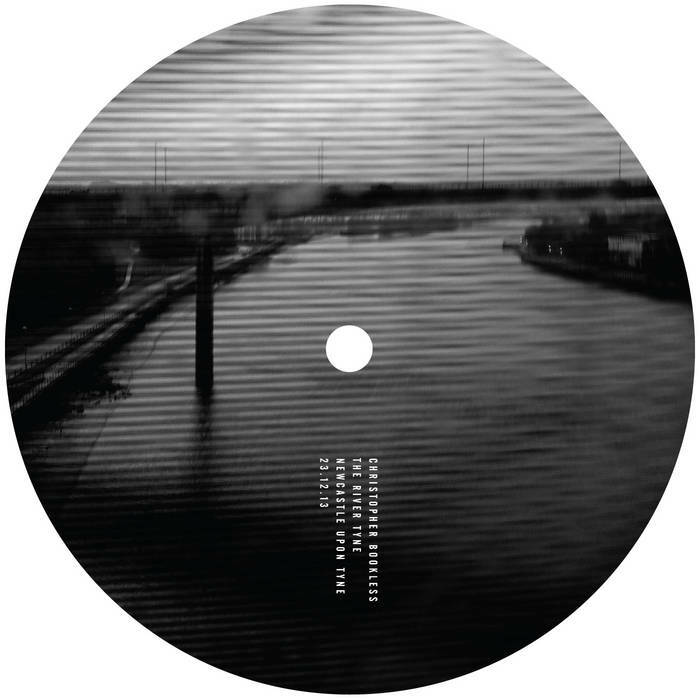 The former is a dark and deranged voyage that drags the listener right on through to the depths of the techno, while the latter is a percussion-laced anthem that's primed for the night's more uptempo moments.